Club Penguin Cheats by Mimo777 Club Penguin Cheats by Mimo777: Club Penguin Storm Coming! Awesome! 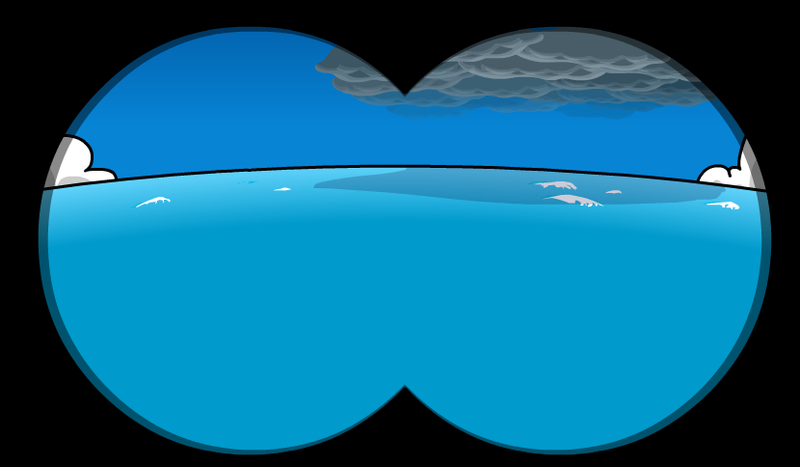 A storm will arrive at Club Penguin just in time to make Halloween extra spooky! Do you like it when the island gets dark for Halloween? You're not scared are you? Muhahaha! Im scared! JK I LOVE IT WHEN THE STORM HITS!! I like the storm too! Especially during the Halloween Party, it makes the island extra spooky! Carcal please don't use too many CAPS. It hurts all our ears! Yeah! It's always so exciting! I can't wait! This could also help with my natural disaster research I have to do this year! You know - super cell storm... the tornado... all that stuff xD. The average electromagnetism software ( runs at a fast pace on technical gaming consoles, thus making computers a vital aspect to this, and interacting the form of pixels in computer games... blah blah. I wonder if the 'solar eclipse' will ever occur at the halloween parties ever again? OMG! I'm so hyped up about this party! A storm, halloween party, an aniversery! WHAT NEXT!? I love the Halloween parties too! I like collecting candy! It's my favourite thing to do at the party! IM always scared because of the lighting. 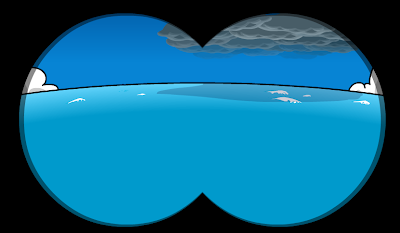 i see a lime green penguin playing hydro hopper when i look through the binoculars. is it the same with everyone? Me too! I love it when the island is dark and spooky! This is my first halloween party but my friend told me about the last one. Im so hyped up now! THIS IS GOING TO BE GREAT!!! (Srry for caps im so excited!!!) and of course after the party... CARD JITSU WATER!!! WOOOT! Take it easy on the caps plz! ...? Huh? Take it easy on the sciencey stuff! I think my brain just exploded! I want it to come back for maybe one more year! I think that the storm is better though. That is always there when you look in the binoculas all year round.